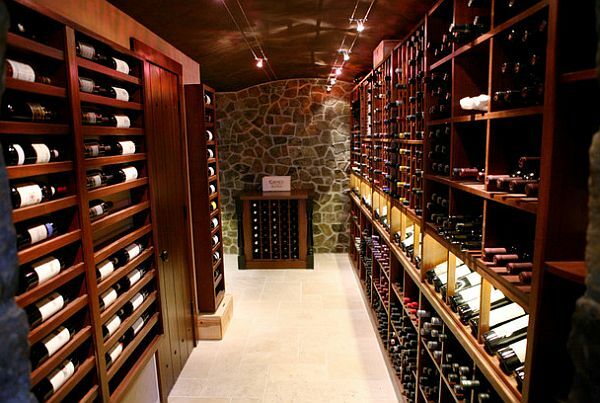 For a wine enthusiast of any degree, owning your own cellar is a dream come true. 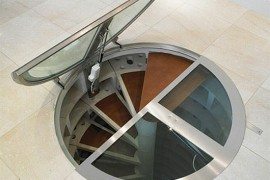 Imagine, descending a narrow staircase into a chic, rocky grotto complete with tile floors, climate controlled temperatures and racks full of the most flavorful intoxicants from around the world. 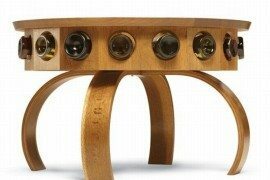 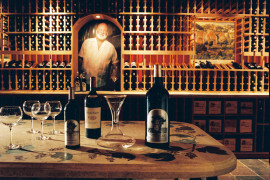 Imagine having the freedom to select any wine you desire to accompany your evening meal or night with friends. 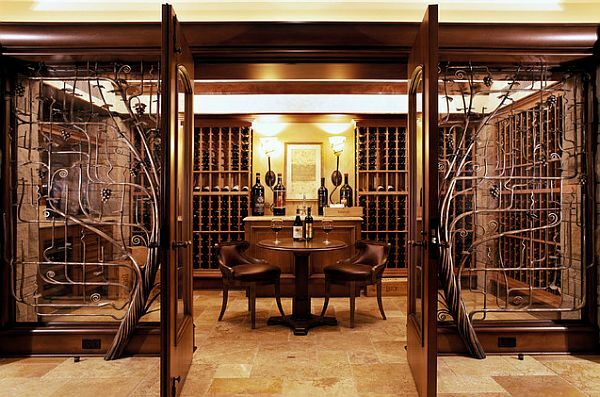 A wine cellar is the perfect space in which to pay homage to the delicious libations you love so dearly. 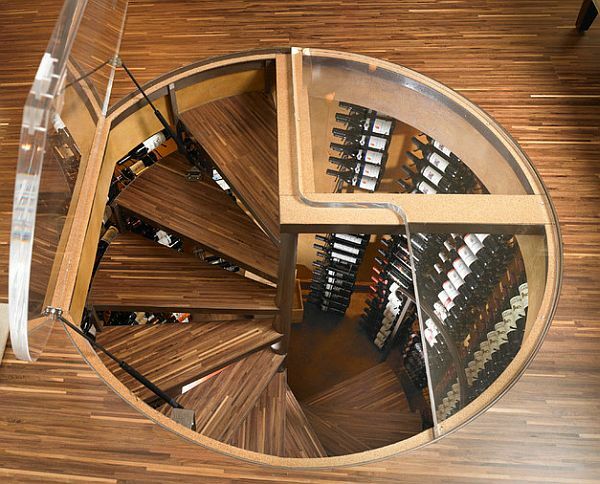 The size of your wine cellar obviously depends on the size of your home as well as your budget for the project. 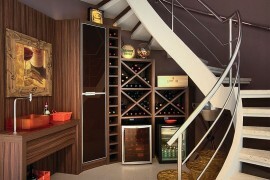 Some homeowners may choose to fill their entire full size basement with shelving, refrigerators and spotlighted racks. 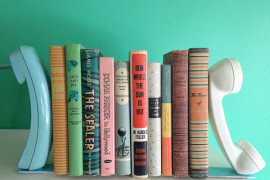 Others may only have enough space for one small room. 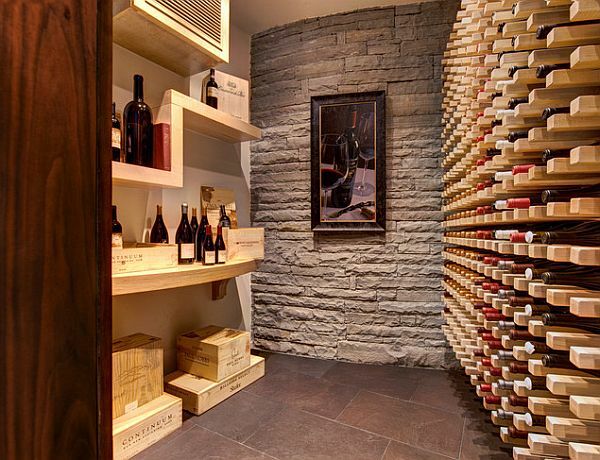 Whatever the size of your wine cellar, you can make the most out of it with ceiling to floor storage and custom built in shelving. 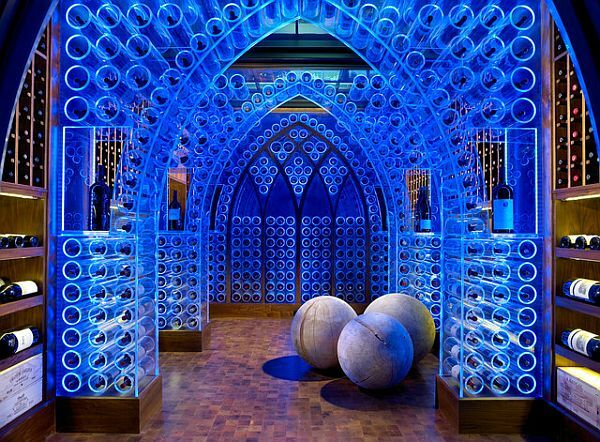 The theme of your wine cellar depends completely on your own taste. 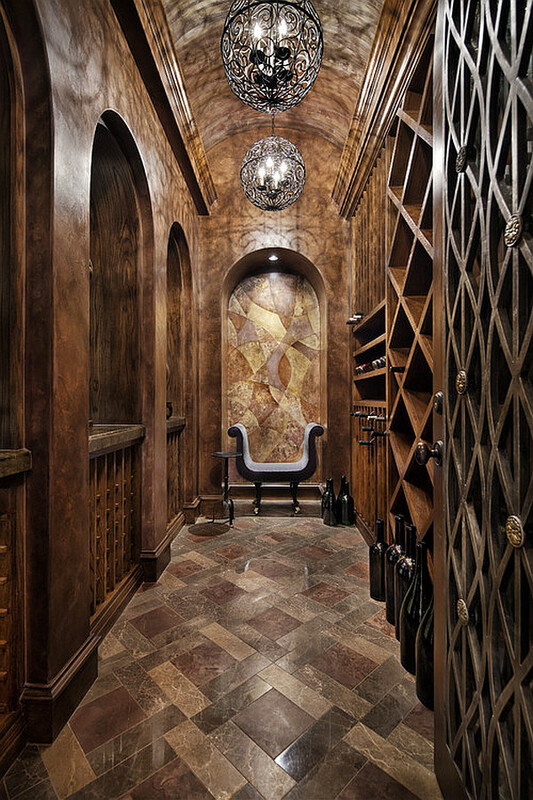 You could err on the side of contemporary modern with frameless glass-enclosed spaces and stainless steel accents, or you could opt for a more traditional, Medieval-style Italian cellar with ancient brick and arched stone doorways. 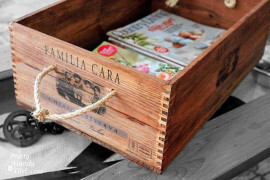 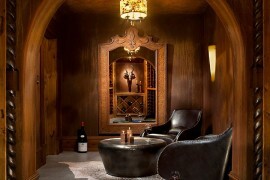 Shelving could be composed of antiqued oak surrounded by fieldstone walls or rich dark wood with ornamental paneling. 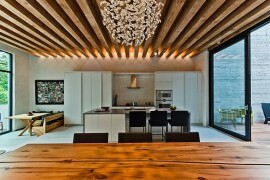 Some homeowners choose to place spotlights on their more cherished collections while others choose backlit shelving. 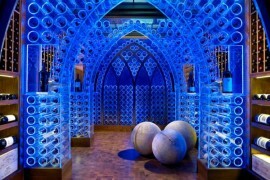 In terms of décor, you can add wall art and area rugs, or you can keep things bare and refined. 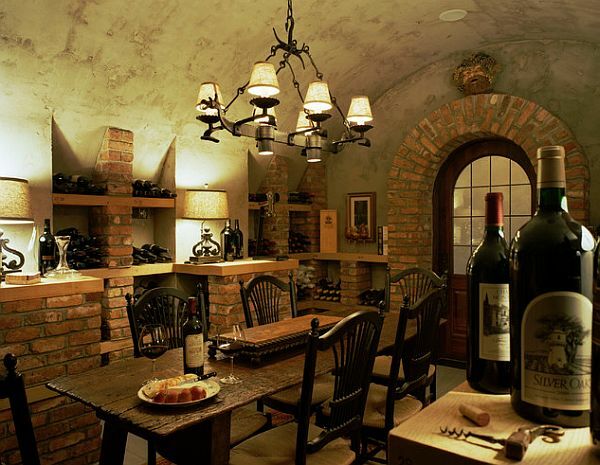 Some homeowners like to design their cellars like a show room while others wish to keep them effortless and private. 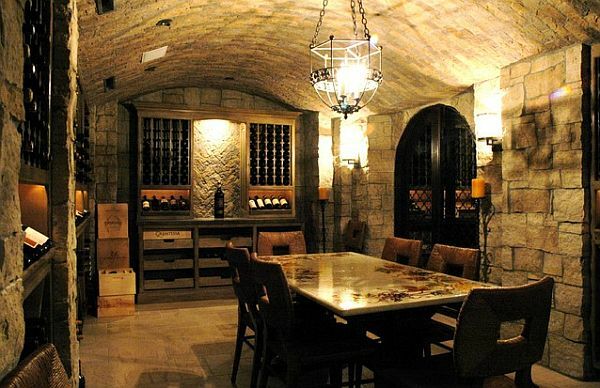 Whether rustic or polished, elaborate or simple, a wine cellar is bound to make your home feel much more sophisticated.